Home|Club Rugby|Top 14 Rugby|Dan Carter makes an apology after drink driving. 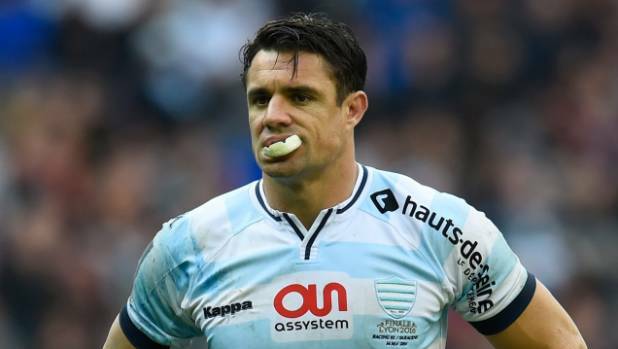 All Blacks legend Dan Carter has been found guilty of drink driving in Paris on Wednesday. Although he seems genuinely disappointed in his actions, he was not arrested when pulled over.